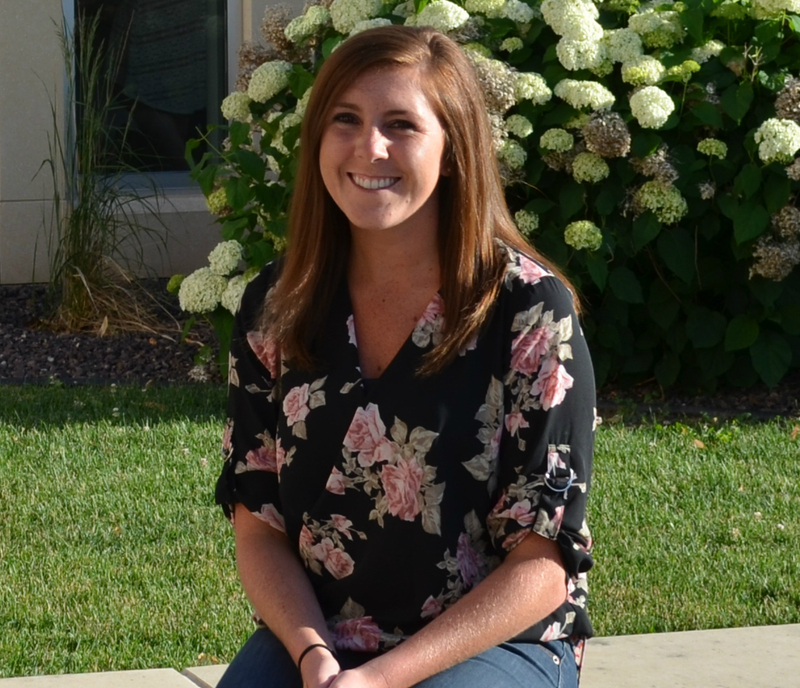 Abbi graduated from the University of Northern Iowa with a bachelor’s degree in Psychology and minors in Criminology and Family Services in 2016. Abbi is excited to work with couples, families and children of all backgrounds. Throughout her work in residential treatment and Mid-Iowa Family Therapy Clinic, Inc., she has gained experience working with teenagers as well as families struggling with substance abuse disorders. Abbi is interested in working with individuals and families suffering from trauma. She strongly believes in creating a non-judgmental, therapeutic environment for all clients so they feel safe disclosing their stories. Contact the Olson MFT Clinic at 319.368.6493 or email [email protected] to make an appointment.